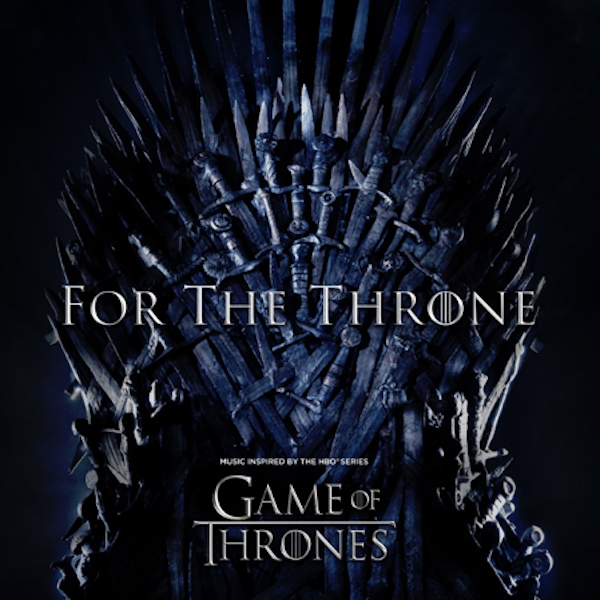 For The Throne is available for pre-order now via 11 different vinyl configurations: nine cover variants representing each house crest, one color variant with fire and ice colored vinyl, and one standard. Print article This entry was posted by Art Eddy III on April 9, 2019 at 2:00 pm, and is filed under Entertainment. Follow any responses to this post through RSS 2.0. Both comments and pings are currently closed.